Eco-friendly, patented reusable water filtration system. 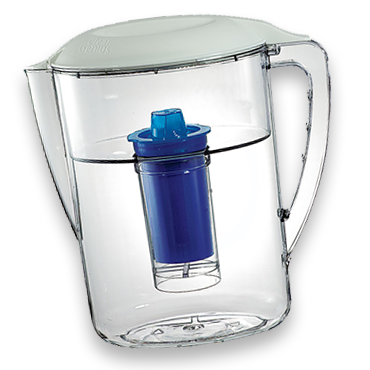 Fits Brita®*, PUR®* and Clear Genius® water pitchers. 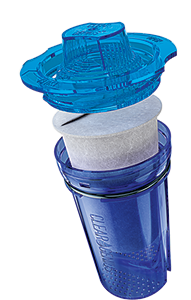 Clear Genius® Filter Pod® refills fit directly into the Reusable Cartridge. Special O-ring designed to prevent filter “Fallout”. 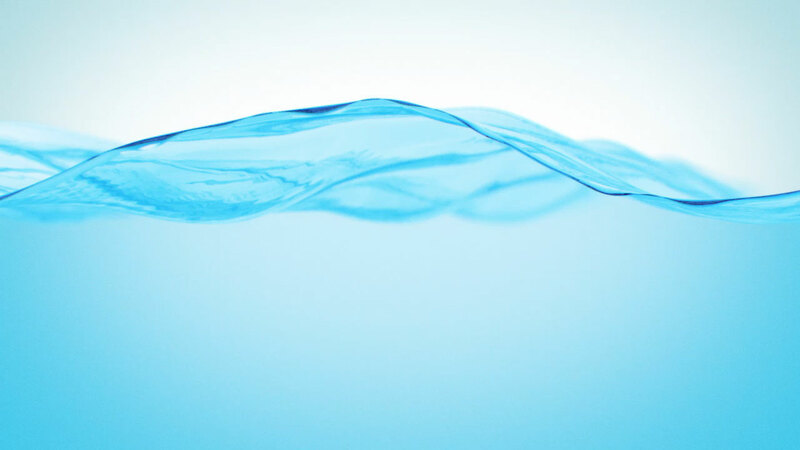 Clear Genius® Filter Pod® turns tap water into healthy, great-tasting, drinking water. The Clear Genius® Water Pitcher includes one Reusable Cartridge and one replaceable Filter Pod®. Place NEW Filter Pod® refill into the Clear Genius® reusable cartridge bottom. 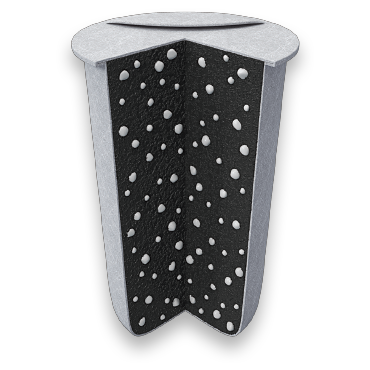 Firmly push down to seat Clear Genius® Filter Pod® refill into the reusable cartridge bottom. Attach Clear Genius® reusable cartridge top to the bottom to complete system. Insert the cartridge into the upper reservoir of the pitcher and push firmly into place.